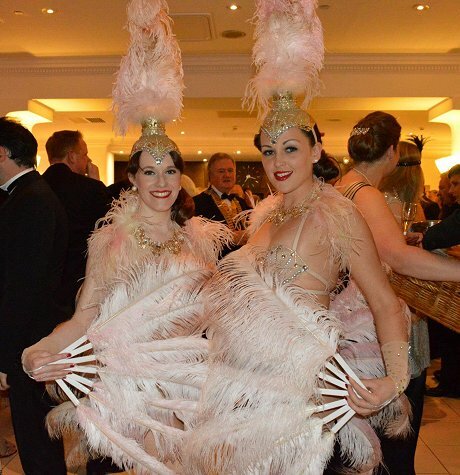 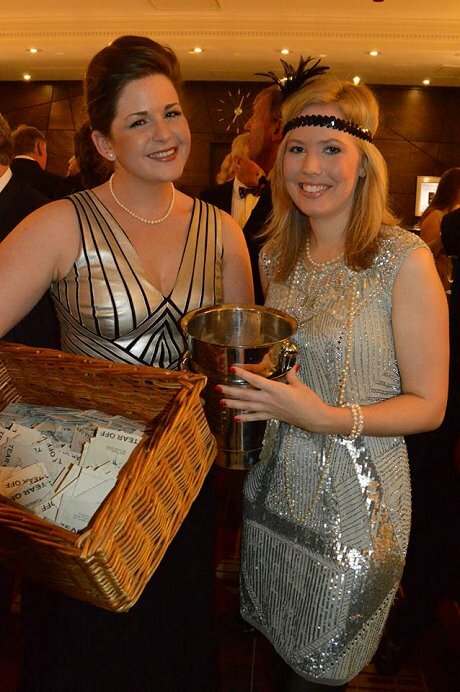 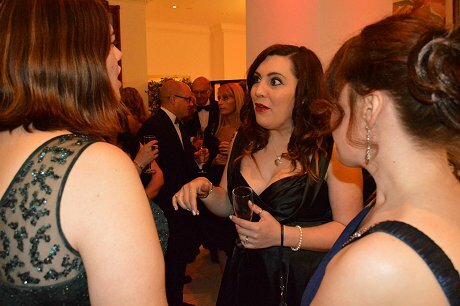 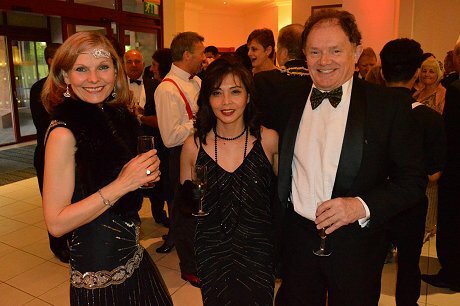 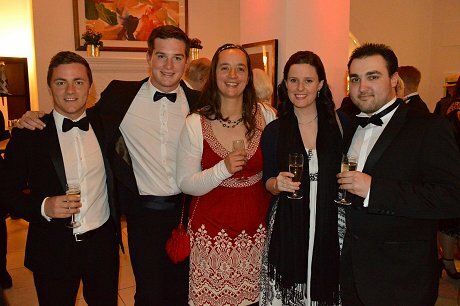 Flapper girls, cocktails and the Charleston all helped make the 27th Swindon Charity Ball another memorable fundraiser. 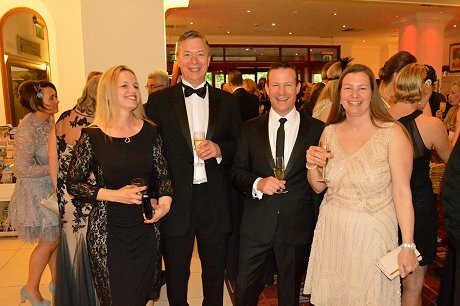 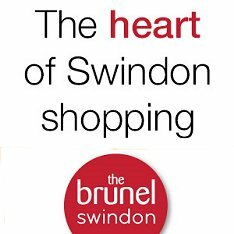 Organised annually by the Rotary Club of Swindon, and held once again at The Marriott Hotel in Old Town, the event has raised nearly £700K since 1989, with the beneficiaries this year including Headway Swindon & District, Clivey & Twist, Brighter Futures (GWH), Swindon NSPCC and Uplands School. 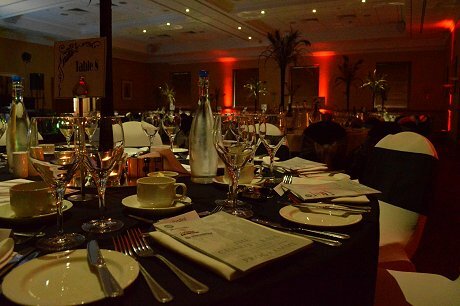 Here's our gallery as everyone gathered before dinner, the auction and entertainment.